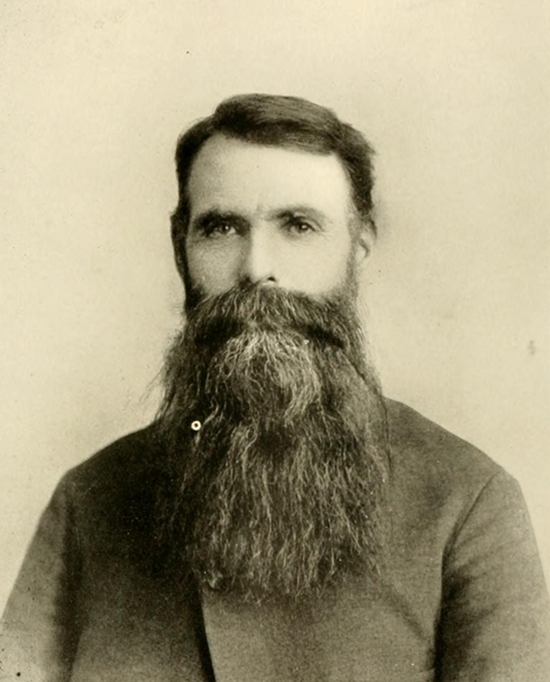 The beard, being a half-mask, should be forbidden by the police. It is, moreover, as a sexual symbol in the middle of the face, obscene: that is why it pleases women. 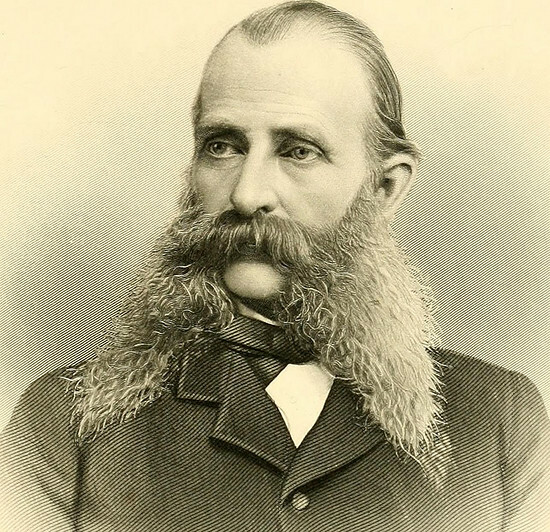 Lord, I could not endure a husband with a / beard on his face: I had rather lie in the woollen. Various, see source link with each image. 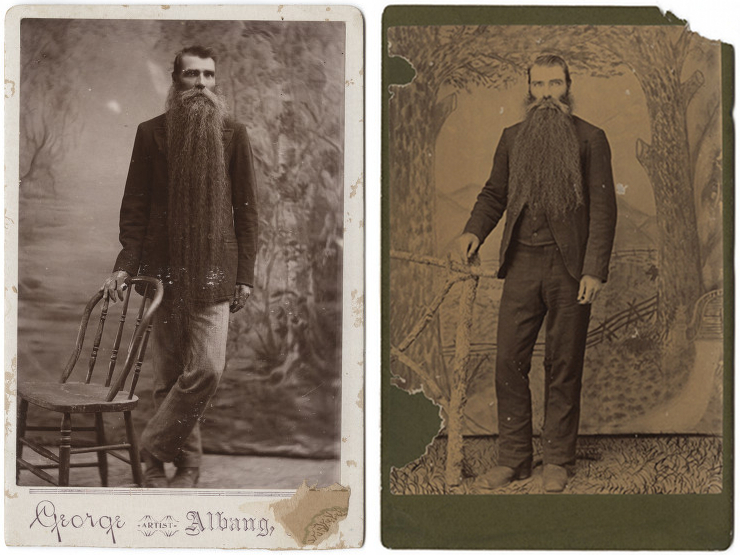 Two photographs of the same unknown man, each taken at a different studio in Texas – Source: left and right. 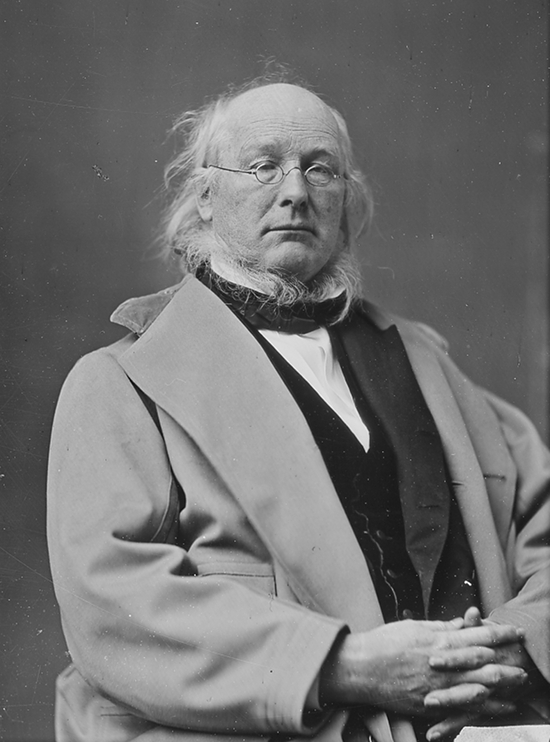 Peter Cooper (1791 – 1883), the inventor of the first steam locomotive, the Tom Thumb – and reportedly also inventor of the first gelatin dessert better known now as JELL-O. – Source. 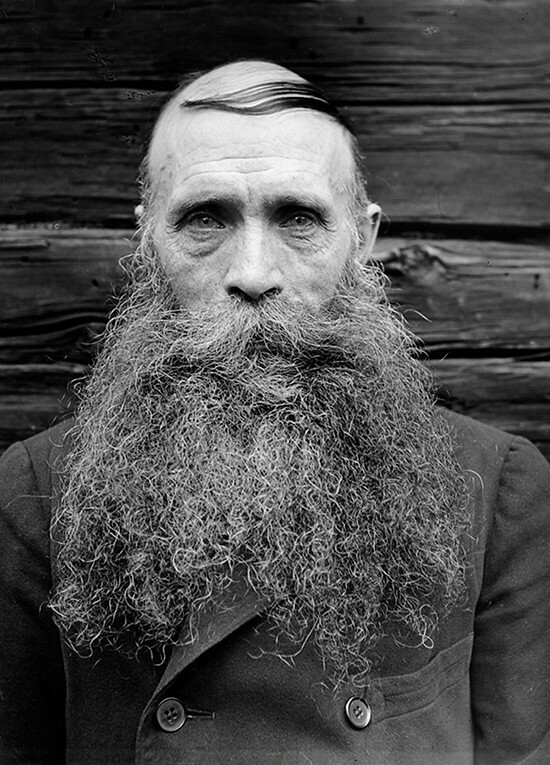 The crofter Karl Oskar Lööw, bron in 1873, photographed in Fredhäll, Sweden in 1933 – Source. 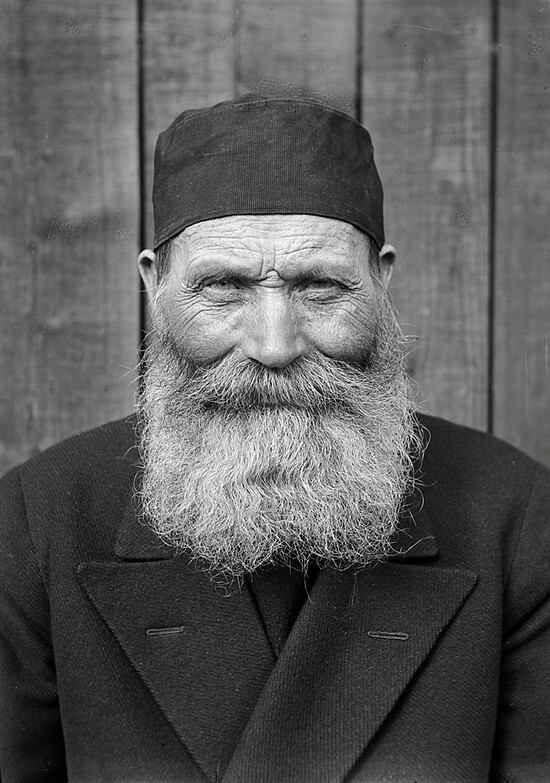 The yeoman farmer Ollas Per Persson, born in 1866, photographed in Almo, Dalecarlia, Sweden in 1935 – Source. 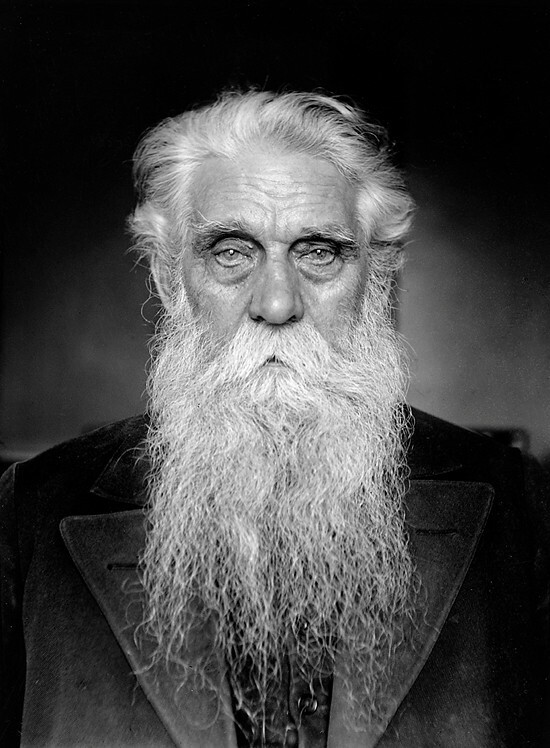 The carpenter Karl August Andersson, born in 1859, photographed in Sabbatsberg Old People’s Home in 1934 – Source. 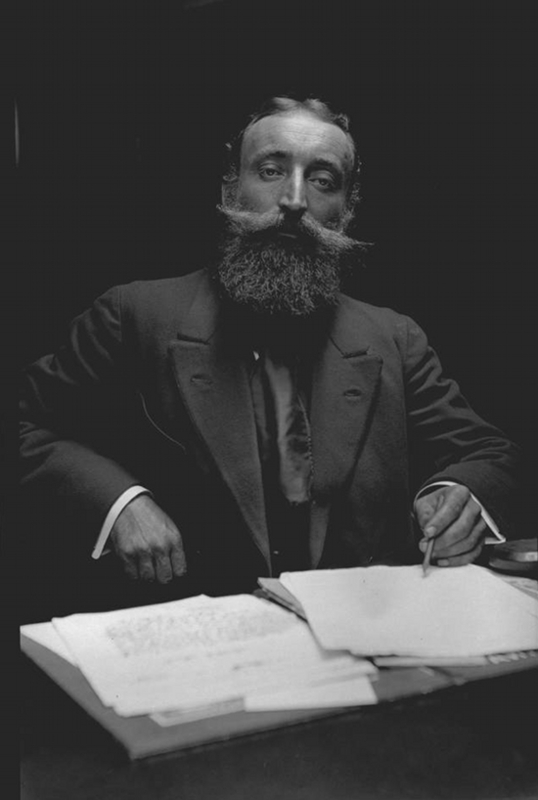 The Yorkshire born radical journalist Adolphe Smith, who worked with the photographer John Thomson – Source. 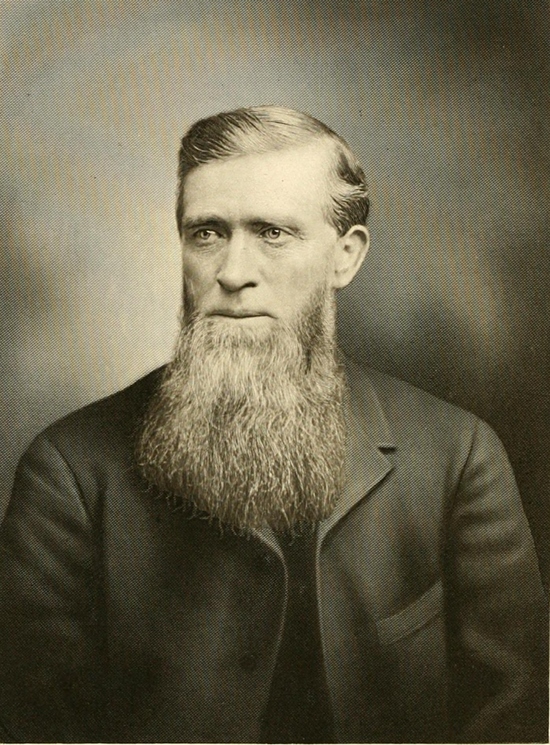 Thomas Couch (1843-1902), a Cornish born man who moved to Montana where he became a successful rancher- Source. 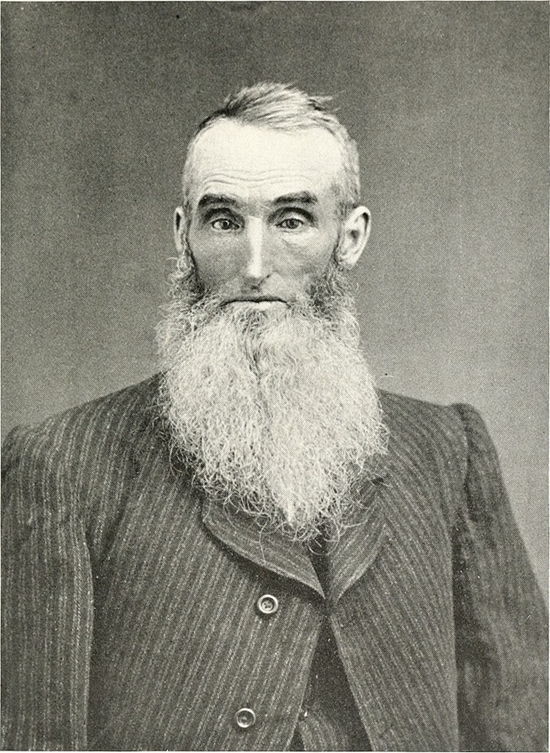 Benjamin Lyman Morrison of Ripley, Massachusetts, born in 1828 – Source. 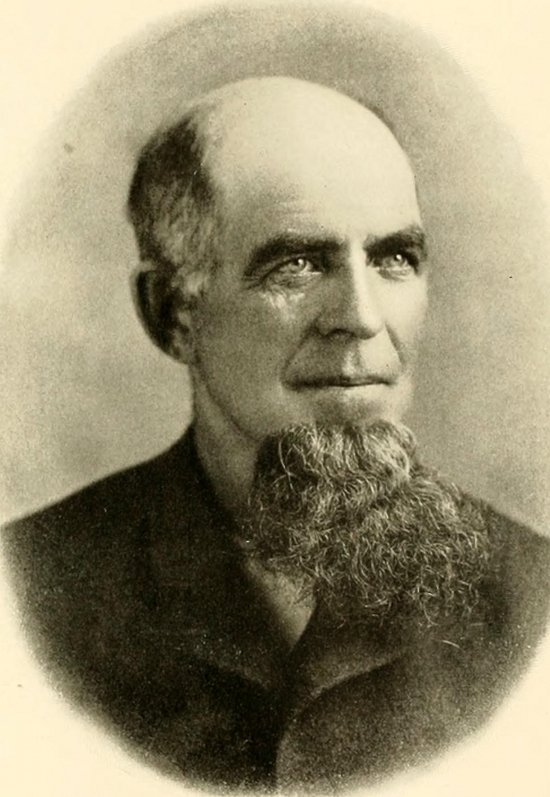 Captain Charles Brownlee of Gibson County, Indiana, born in 1839 – Source. 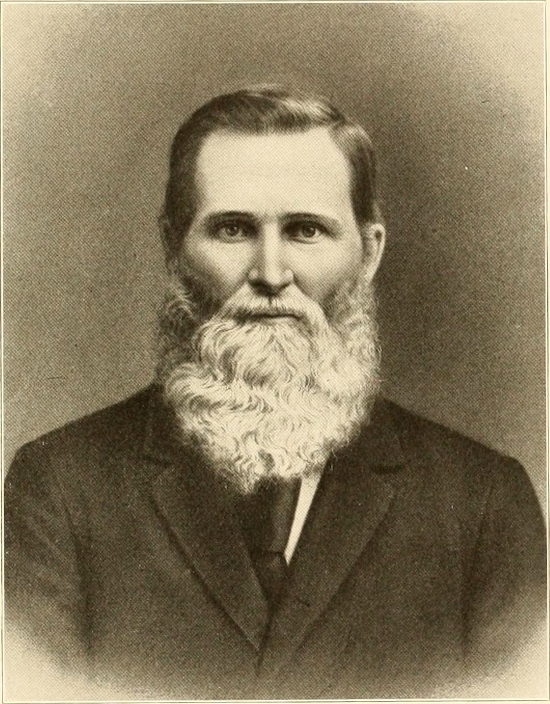 Joseph Pelts, “one of the best-known, best-liked, and influential men” of Dunklin County, Missouri – Source. (Unfortunately info on the photograph has been, we hope only temporarily, lost to some strange freak file-name based accident) – Source. 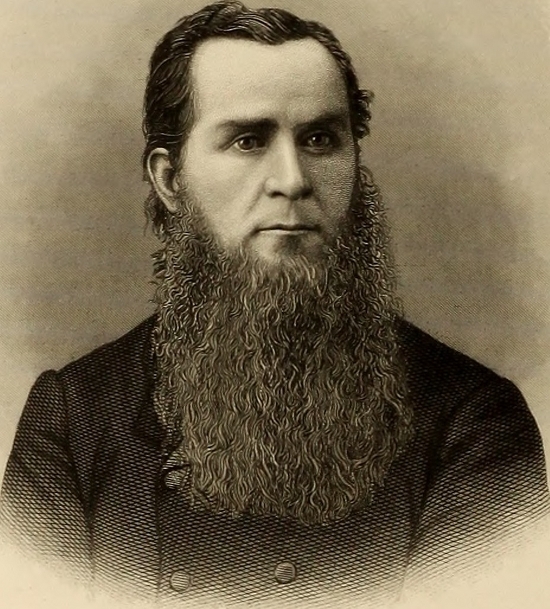 William Armstrong of Macon County, Illinois – Source. 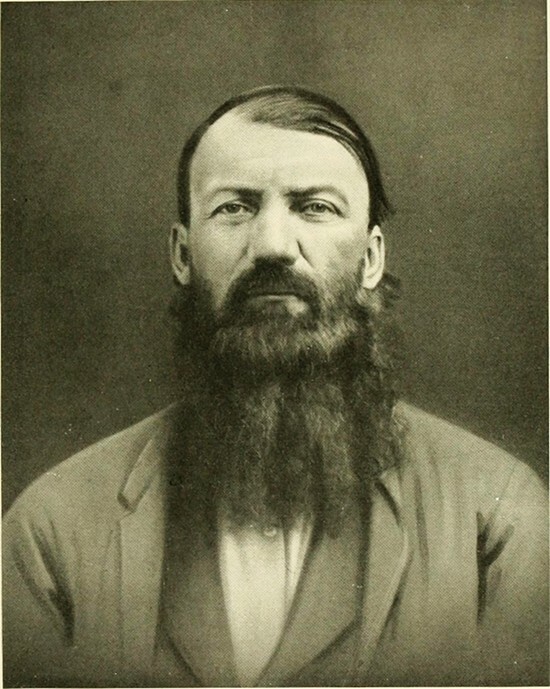 James Yarbrough of Schuyler County, Illinois – Source. 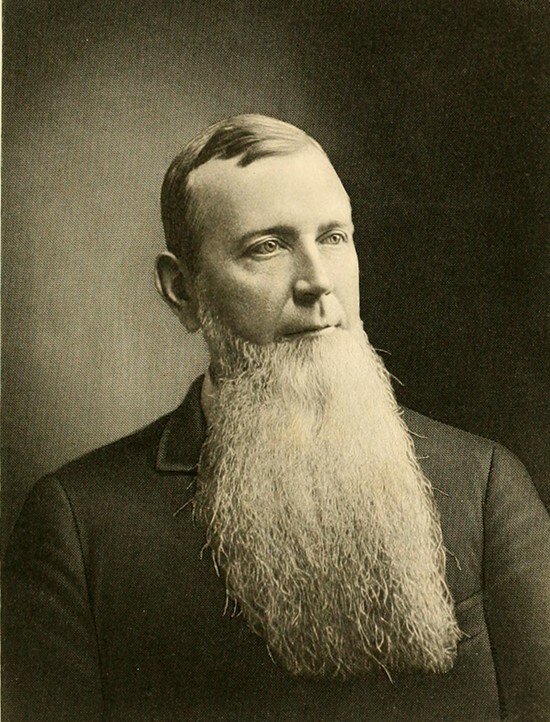 Ralph Curry of Franklin County, Indiana – Source. 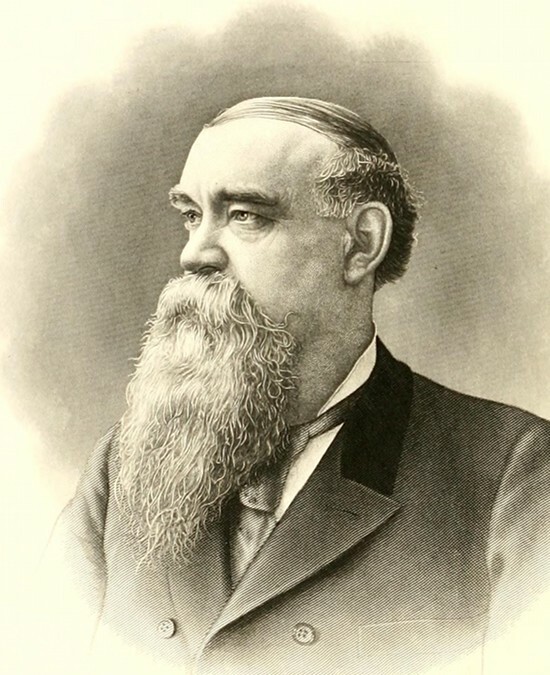 George Oren of Macon County, Illinois – Source. 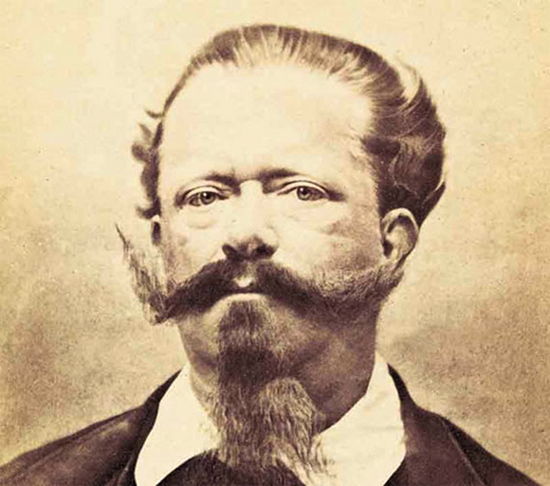 Victor Emanuel II (1820 – 1878) the king of Sardinia from 1849 until, on 17 March 1861, he assumed the title King of Italy to become the first king of a united Italy since the 6th century – Source. The English born E.A. 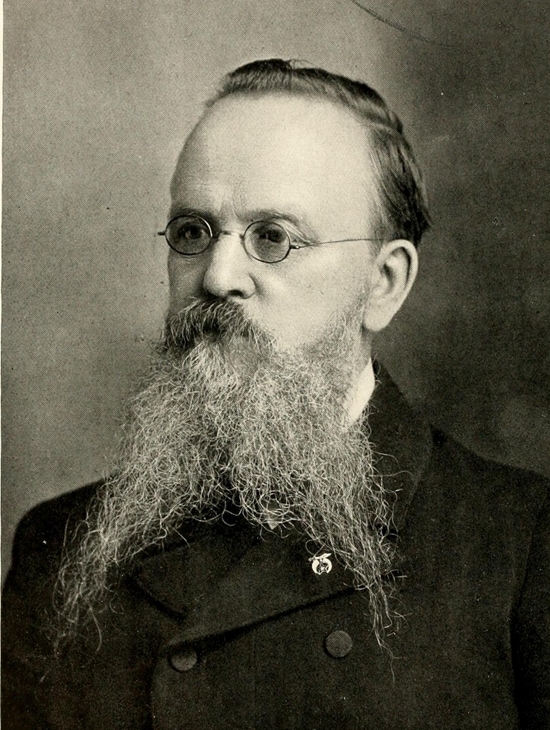 Stansfield who emigrated to America and ended up as superintendent of Keystone Silk Mills in New Jersey – Source. 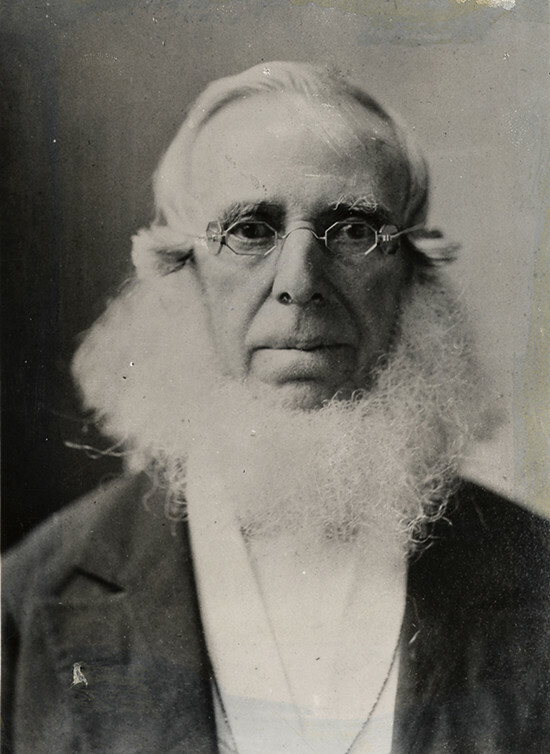 Horace Creeley (1811 – 1872), founder of the New York Tribune, founder of the Liberal Republican Party faction of the Republican Party, and an outspoken opponent of slavery, as well as sporter of one of the finest neck beards known to man. Source. 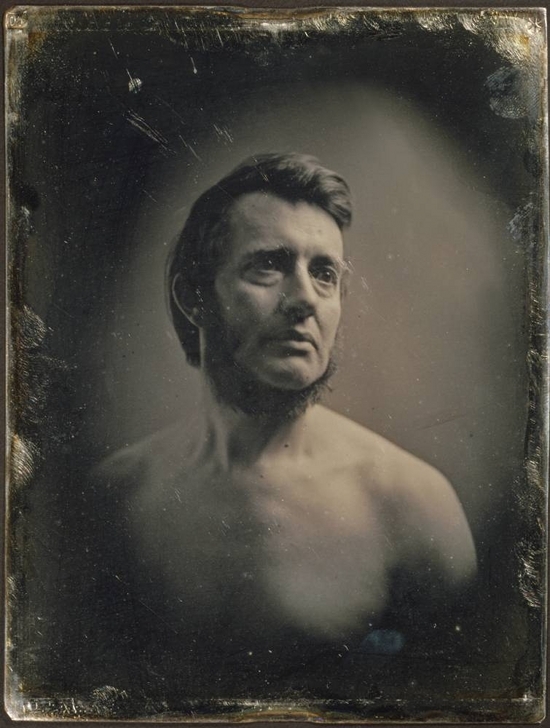 Albert Sands Southworth (1811–1894) who operated Southworth & Hawes daguerreotype studio with Josiah Johnson Hawes from 1843 to 1863, here photographed ca. 1848 – Source. 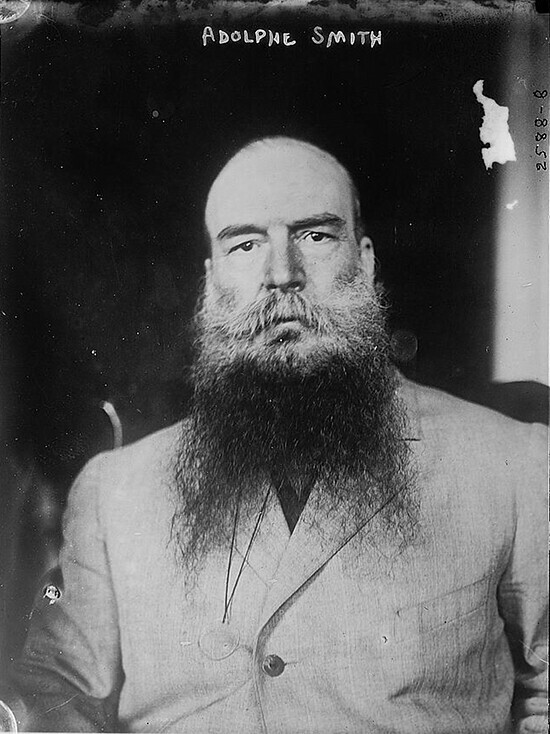 An unknown Australian man – Source. 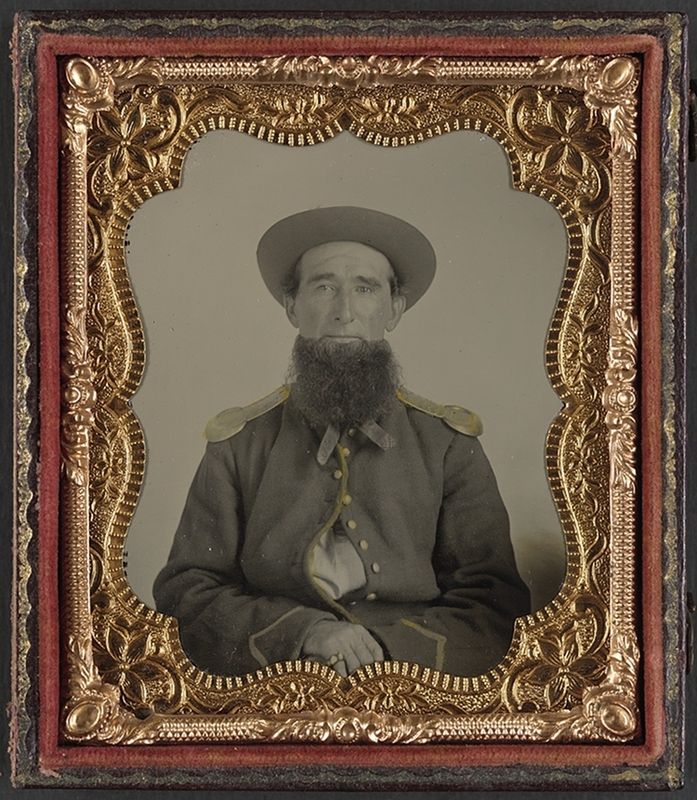 Unidentified soldier with full beard in Union non-regulation uniform, between 1861 and 1865 – Source. 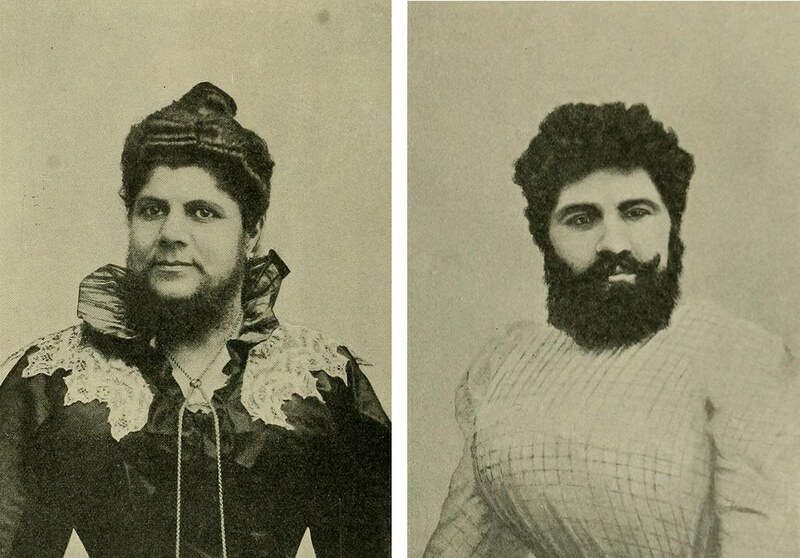 Frau Josephine Budra and Anna HUdjos, two hemaphrodites featured in Hermaphroditismus beim Menschen (1908) – Source. 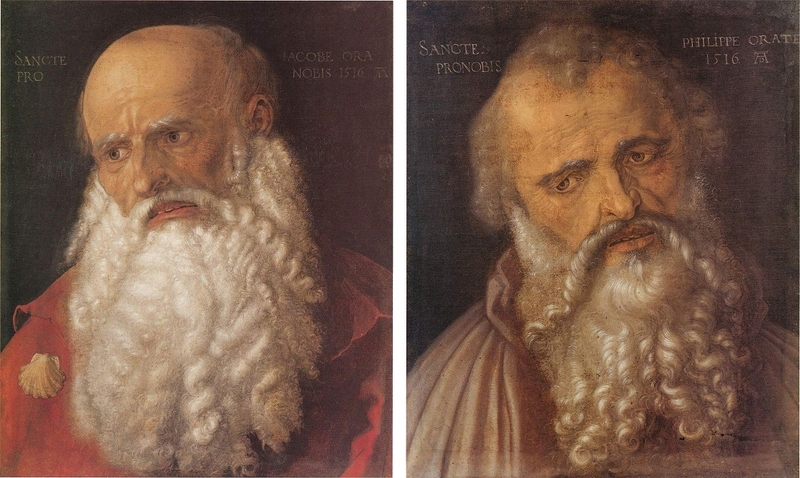 The Apostle Jacob (left) and the Apostle Philippus (right), by Albrecht Dürer, 1516 – Source: left and right.